On March 2, we’ll celebrate Read Across America Day, which also kicks off National Reading Month. Find out how we’ll help promote literacy this month through our Powerful Pages program and our partnerships with literacy advocates. Domtar partnered with First Book and Classroom Central to provide 40,000 free books for teachers during our annual Truck of Books Event. This event is part of our Powerful Pages literacy program. Learn more. 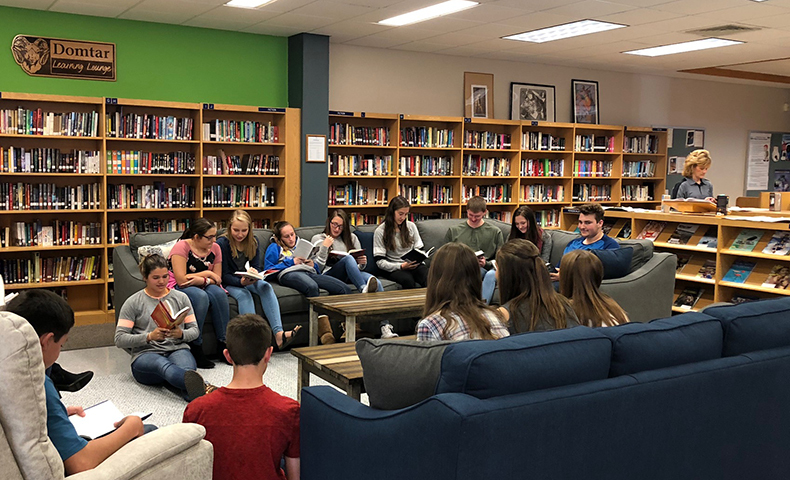 Volunteers from our Johnsonburg Mill worked with the Johnsonburg Area High School to create the Domtar Learning Lounge. Learn more about this Domtar-funded project and why we promote childhood literacy. What books have inspired you? We asked three Domtar leaders to share the titles that have helped shape their careers, spark new ideas and develop them into the Domtar leaders that they are today. Promoting literacy can be fun. 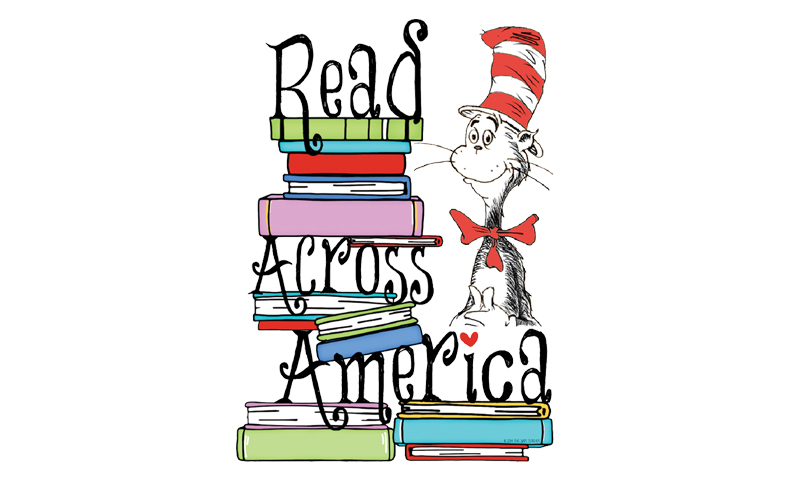 Consider joining Domtar and thousands of organizations across the United States to celebrate Read Across America Day. Learn more about this event and our literacy programs. Education is key to raising kids out of poverty. 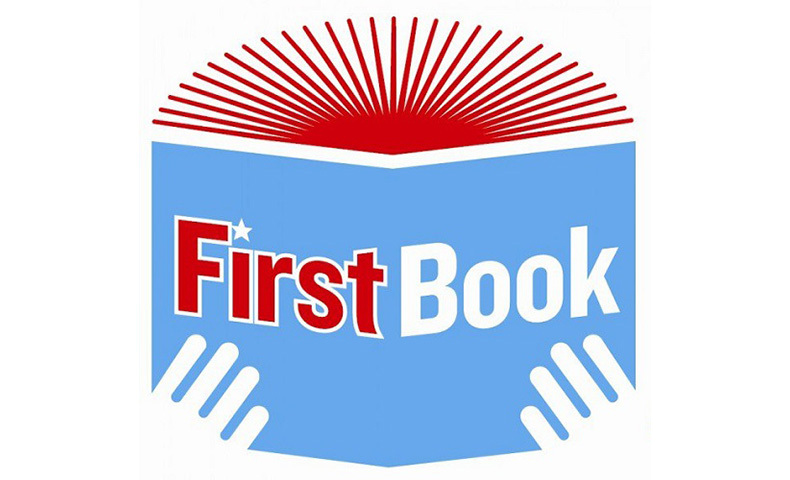 That’s why First Book is committed to offering books and other resources to low-income kids so they can make the most of their educational opportunities. Reading on paper has many benefits. Was one of your New Year resolutions to read more? Join the Paper and Packaging Board and Domtar. Make 15 Pages A Day your 2018 reading goal. 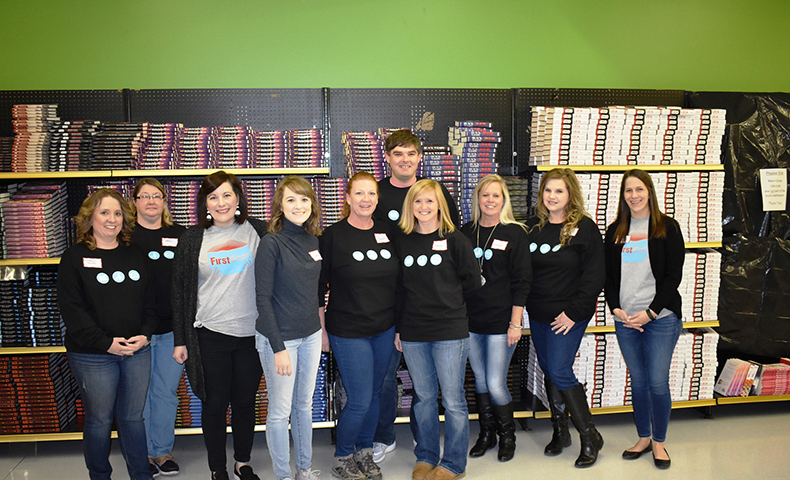 Domtar, First Book and Classroom Central held their annual Truck of Books event to give away 40,000 free books for kids in low-income school districts. 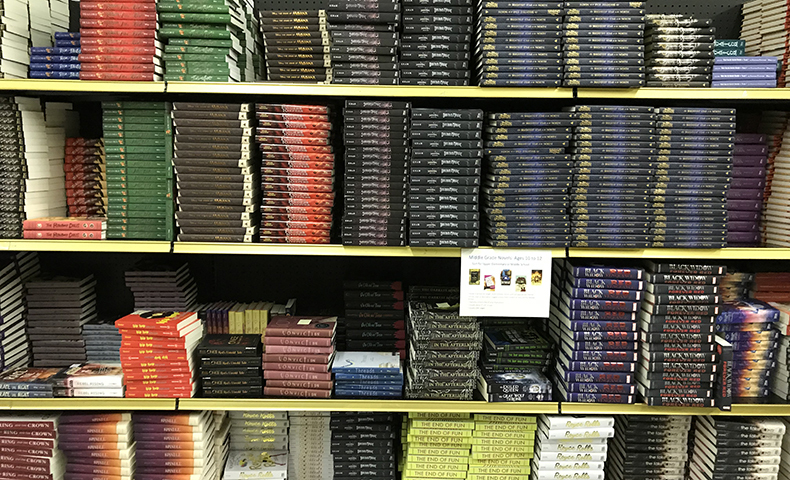 Learn how this event helped teachers promote literacy among their students. 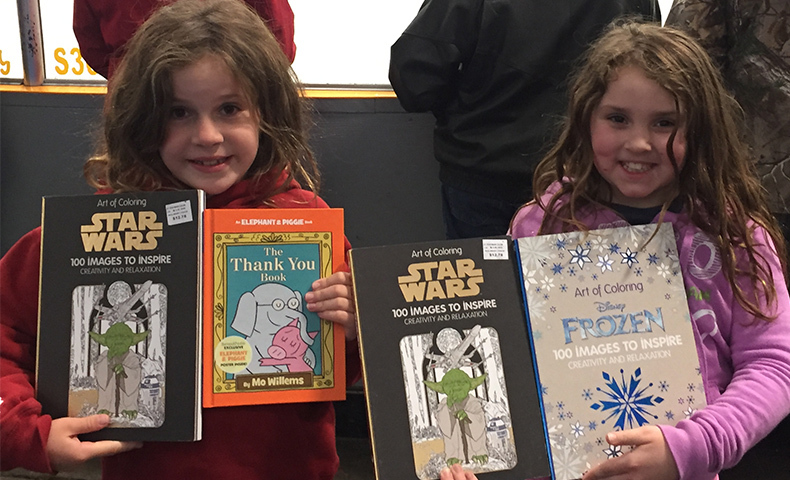 For the second year, Domtar teamed up with the Dryden GM Ice Dogs hockey team and First Book to promote reading and education through a book giveaway for kids. The event included colleagues from Domtar’s Dryden Mill. 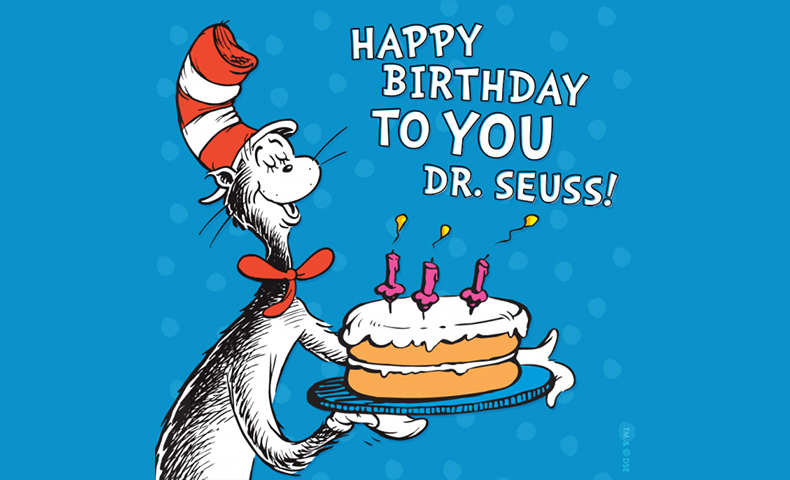 Today, Domtar joins millions of children and adults in celebrating Read Across America Day — which happens to coincide with the birthday of beloved author Dr. Seuss. Learn how we promote literacy and advocate for the printed page.